Full time RVN position currently available in progressive well-equipped mainly SA practice in Kilkenny City. Four-vet, four-nurse Hospital Practice with one weekend in five. VCI and CPD included. Please email to info@villagevet.ie or call +353 56 776 2674. We are looking for a RVN to join our expanding team at Clerkin Veterinary hospitals, Cavan. The ideal candidate must be able to work as part of a team but equally use their own initiative and excellent communication skills. 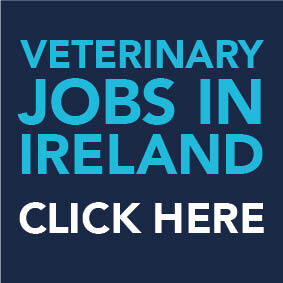 To apply please forward CV to clerkinvetscootehill@gmail.com or virginiaveterinary@gmail.com or phone +353 87 063 8813.